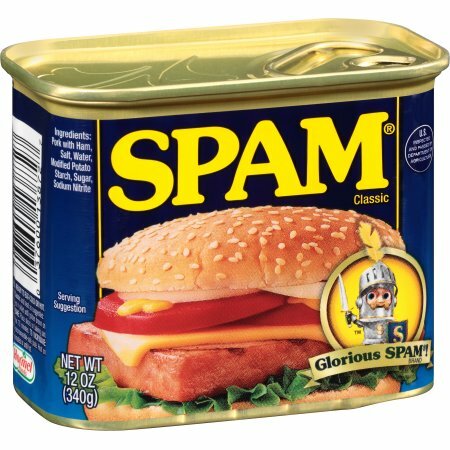 July 5, 1937–Spam luncheon meat introduced by Hormel. I like mine fried, with lots of mayonnaise; Spam and eggs is pretty good, as well. Spam singles, straight from the package, is a lunch staple for me while in Kenya. This entry was posted in History and tagged Hormel, Spam. Bookmark the permalink.